5 Min Exercise That Helps You Loose Weight On Your Legs Quick! 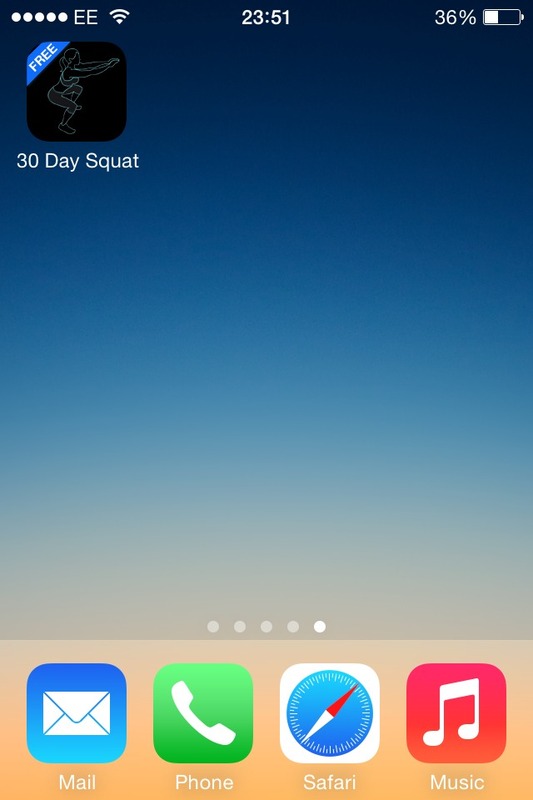 If you want muscle instead of bits of fat on your leg, or loose weight in 2 weeks start with 30 squats in the morning and 30 in the night, everyday plus another 10 squats! Or in 30 days use the app I use called 30 day squat challenge!